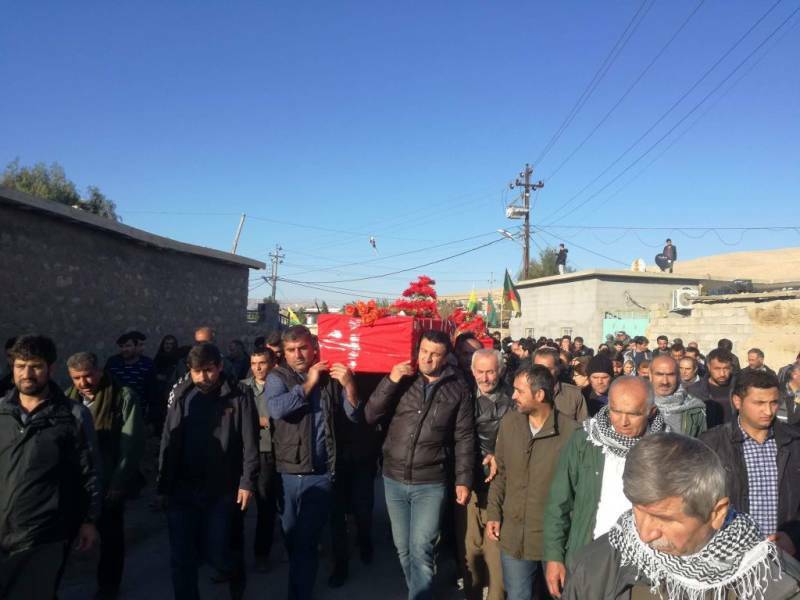 A local “security source” reported that four civilians were killed and others wounded in the evening of January 22nd, in the province of Kurdistan after Turkish airstrikes targeted Rashawa in the area of Deira Lock of Dohuk province. 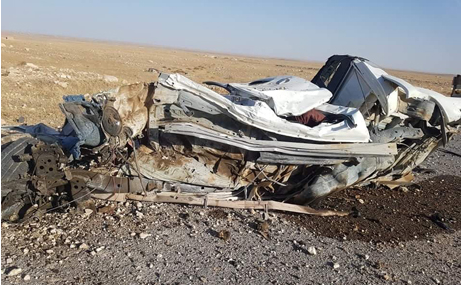 According to Alayam, witnesses told the German news agency DPA that “four of them, north of Dohuk, were killed by the Turkish aircraft bombing this evening and that a fifth citizen is still missing.” The witnesses added that “the villagers were able to find two bodies and the search is underway for the other two bodies”. Relatives of the missing citizen reported that he was also located in the mountainous area targeted tonight. Rudaw named two of the victims and said they were in the area to fish. There is also speculation that they were Peshmerga forces. 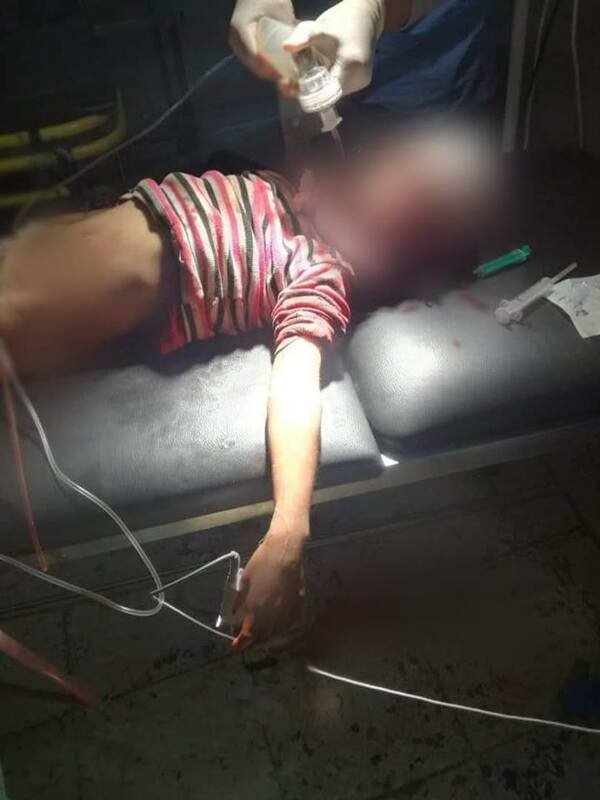 Local sources reported that a girl was killed due to Turkish shelling on Tal Fander, one of the Tal Abyad villages in northern Raqqa. Although most sources reported that the girl was killed in an airstrike, Smart claimed that the Turkish army targeted the village with heavy machine guns and sniper fire, which allegedly killed the girl after she was hit by a bullet to the head. In a press release, CENTCOM confirmed cross-border attacks by Turkey against SDF positions in northern-Syria, stating that the SDF temporarily suspended offensive actions against ISIS in response. Sara Rifaat was killed due to an alleged Turkish airstrike on Tal Abyad (via RBSS). Sara Rifaat, alleged killed in a Turkish airstrike on Tal Abyad (via Euphrates Post). 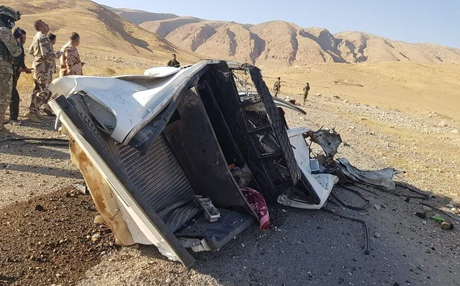 According to local sources, one civilian was killed and one or two more were injured in an alleged Turkish airstrike on the Shiladeza area, north of Duhok province in Iraqi Kurdistan. One local source told Roj News Agency that the raids began in the afternoon, striking the village of Hillah, “in the area between Rikani and Niroh”. The report detailed that the airstrikes had killed one civilian and seriously injured a 35-year-old civilian, who was taken to a hospital. Ashin Berwari, the head of the Shiladeza district, told Shafaaq that the bombardment had “caused at least two civilian casualties”. He added that the Turkish authorities are continuously shelling the villages in this area. 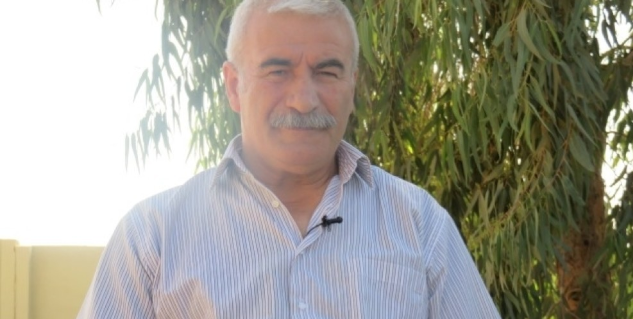 Ramam Ibrahim posted that the strike had seriously wounded one civilian and added that it had destroyed the farms in the area.